Experience the best in apartment home living at Villas del Zocalo Phase One. We are conveniently located in Northwest Dallas, Texas, directly off of I-35E and Dallas North Tollway. 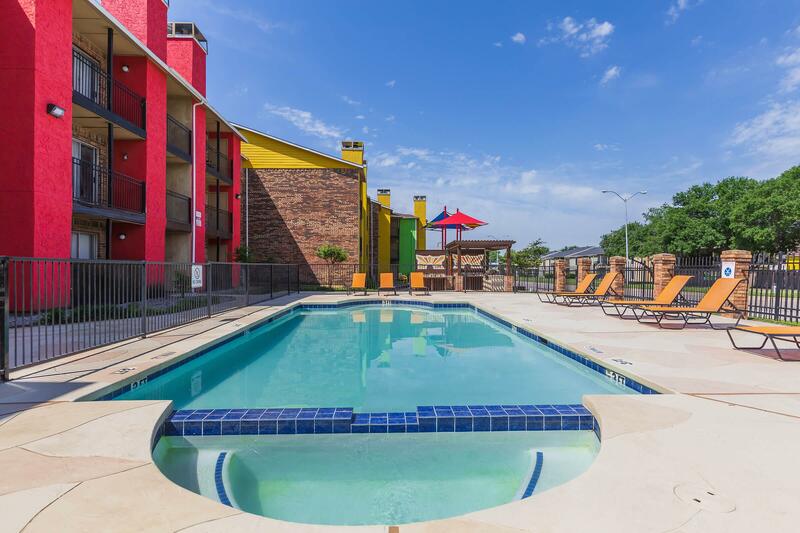 Our community is within minutes of major transportation, including Dallas Love Field Airport. You can explore downtown Dallas or nearby parks like Bachan Lake. Target, Walmart Supercenter, Sam’s Club, and Village at Bachman Lake are nearby, along with dining, entertainment, and within close proximity to some of the greatest schools in Dallas. You have the choice of one and two bedroom floor plans. 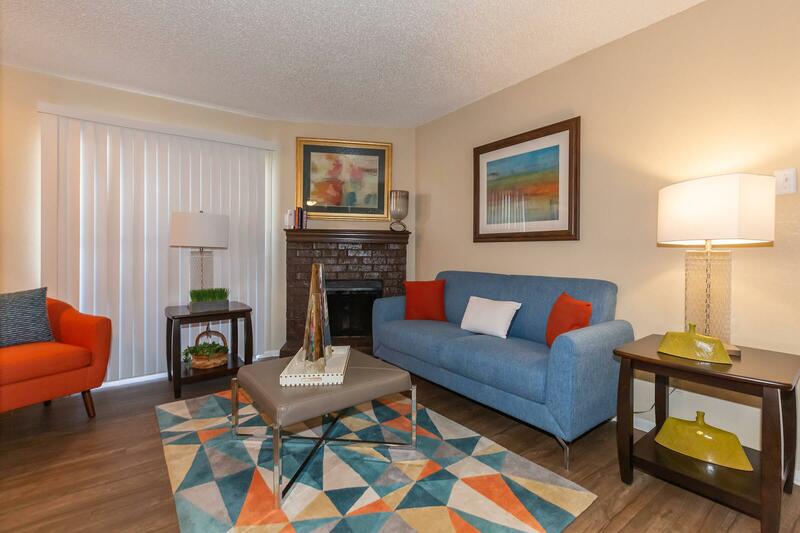 We have newly renovated and designed our apartment homes for your comfort. Standard apartments feature updated appliances, washer and dryer connections, a breakfast bar, walk-in closets, additional storage, fireplaces, and private patios. A gracious relaxing lifestyle is waiting for you at Villas del Zocalo Phase One. Our community has some of the best amenities to offer in apartment living! We offer on-site and on-call maintenance, 24-hour courtesy patrol, resident services programs, updated laundry. You can lounge in the clubhouse, take a dip in the sparkling swimming pool, and children will love the playground area. 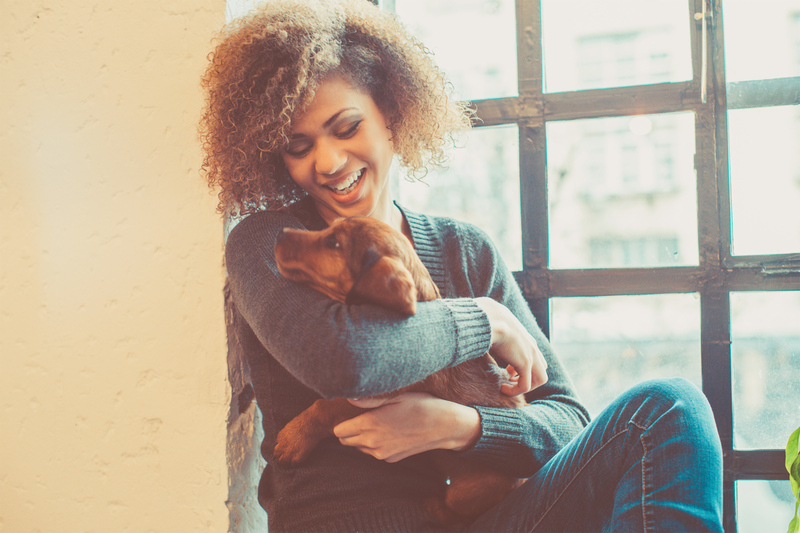 We welcome furry family members too! Give us a call to schedule a tour or your dream home at Villas del Zocalo Phase One!